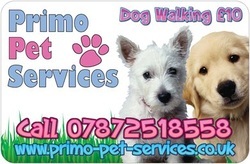 Which services do Primo Pet services recommend? 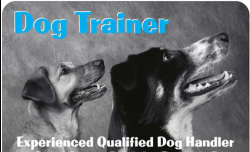 Waltham Forest dog walker also covering Ilford, Hackney, Newham and Tower Hamlets. Dog day care and boarding also available.